According to research conducted by Ph.D. 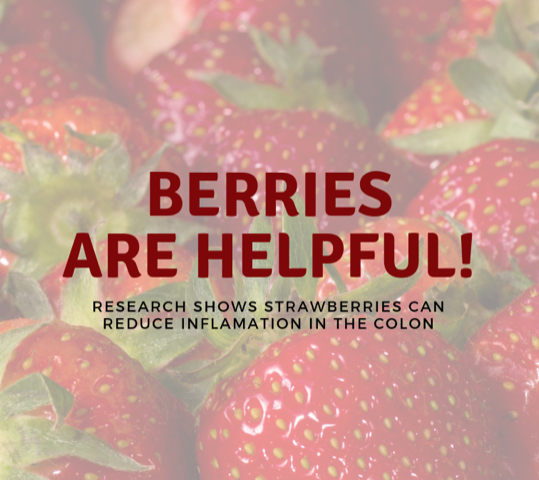 Hang Xiao and his team at the University of Massachusetts, persons dealing with Inflammatory bowel disease (IBD), colonic inflammation, and poor gut health can improve their symptoms through regular intake of strawberries. 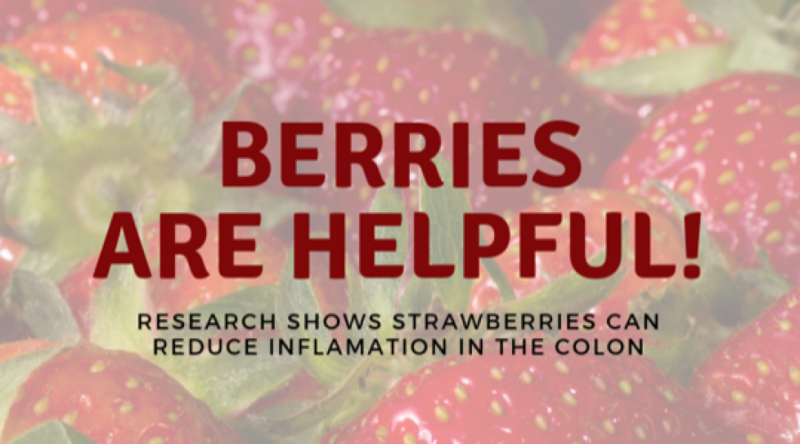 According to Yanhui Han, a Ph.D. student who conducted the study, most of the previous reports focused on the effects of purified compounds and extracts from strawberries. “But when you only test the purified compounds and extracts, you miss out on a lot of other important components in the berries, such as dietary fiber, as well as phenolic compounds bound to the fibers, that can’t be extracted by solvents,” he says. He adds that it also makes sense to study the effects of whole berries because people mostly consume the whole fruits rather than their extracts. Xiao’s research team presented their findings to the 256th National Meeting & Exposition of the American Chemical Society (ACS) this August. They plan to continue the study, hoping to validate their findings in IBD patients during this next round of research. Xiao advises all people consult their doctors before making any sort of dietary change.